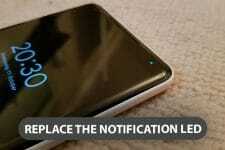 Android, since being revealed, has been one hell of an operating system around. In fact, it is the most popular operating system as of today. 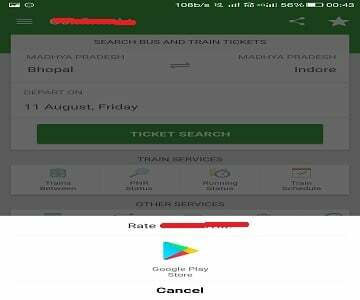 Now, what makes Android the best among its peers is it has almost all types of applications in play store which can be used by the users, mostly, free of cost. Choose “yes” i.e. review or rate the app now. The another is “remind me later”. This will make the pop-up come up next time when you open the app. Although, there is a simple solution for avoiding this pop-up. When the popup comes up for the first time & asks for review just click ‘yes’. Next, you will be redirected to Play Store. Press the “back” button on your smart phone & close the Play Store. The point behind doing all this is the Play Store doesn’t tell the app, whether you reviewed/rated it or not. The app just remembers that you chose “yes” option and wouldn’t ask for a review again. 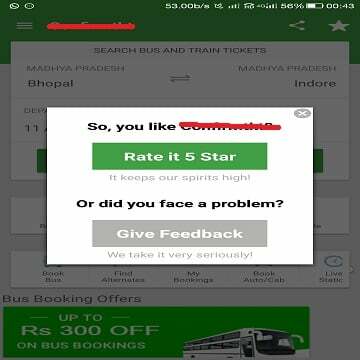 In this way, you can easily avoid rating an annoying app. 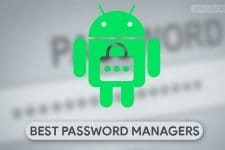 But, we suggest you that, if there is an app you are using constantly then give an honest review about it. This will help the developers realize what is missing in their app and they could fix it before rolling out the next version of the app. Some of the apps, after rolling out a new update again ask for a review. This may be because their developer may have set their app to ask for a review after every new version is launched. This helps the developer to get a feedback on every version of their app. 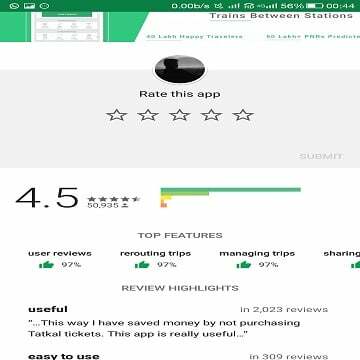 We, highly recommend you, that the trick which we mentioned should be used for most annoying apps who constantly pressurize you in giving out a review. Otherwise, you should give an honest feedback for the apps which you have been using for a long time. 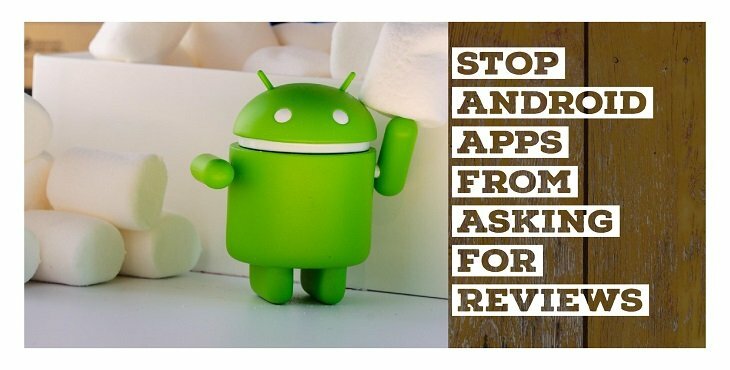 This was all about how to stop android apps from asking you for reviews. Feel free to share the article with your followers on Google+, Twitter & Facebook.